The bee block in the historical Babylonstoren garden is abuzz with invention! 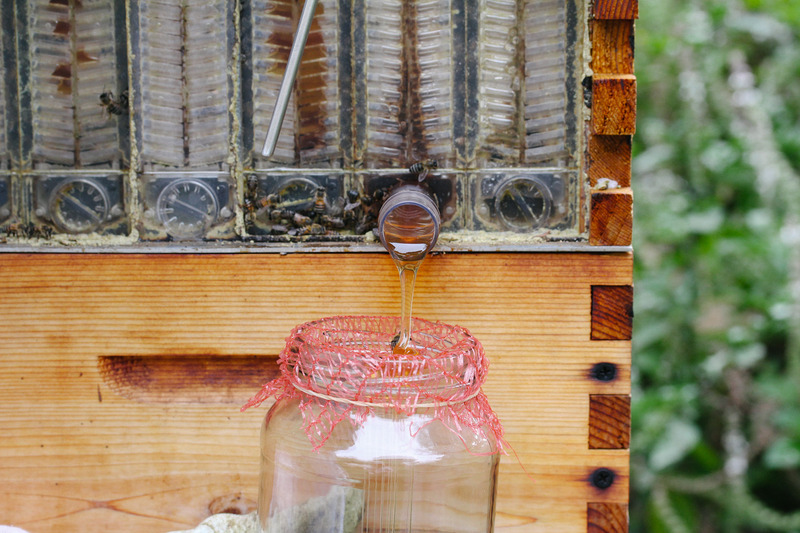 As an add-on to our traditional bee hives, this ingenious creation, which makes extraction a breeze, has left us even more in awe of the wonder that is honey harvesting. 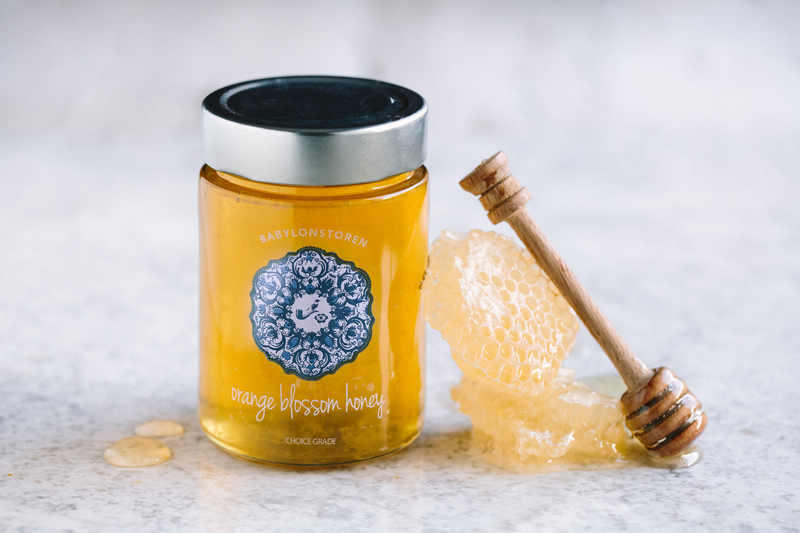 All honey we use in the restaurant and sell in the farm store is raw and unfiltered, which has inspired the question from one of our visitors: What is raw, unpasteurised honey, and is it good for you?